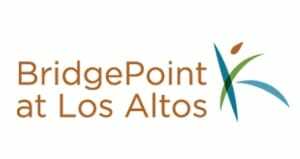 If you are a vendor, looking to volunteer at BridgePoint at Los Altos, or have another question, please choose an option below to fill out a form and we will get back to you as soon as possible. For inquiries about living at our community, please visit Living at Our Community. 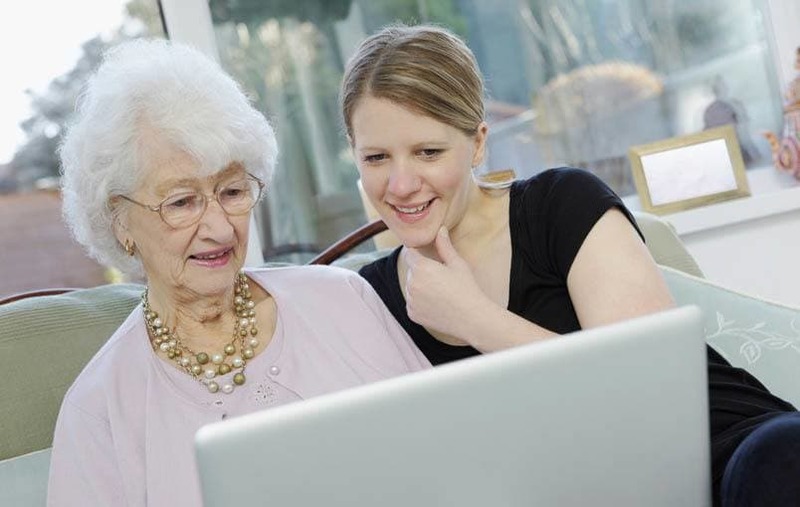 Interested in working at our community? We invite you to visit our Careers page.